Don’t Change -Ultimate INXS are coming BACK to the Blackwood Football Club on Saturday the 9th of November 2019. Don’t Change – Ultimate INXS is the No.1 touring tribute production on the Australian market. This world class production captures all the energy, passion, and unforgettable live performances that made INXS a world-wide phenomenon. Attention to detail in its musicality, staging and costuming make this production more than just a show; it’s an experience that teleports you to a time when live music was king. 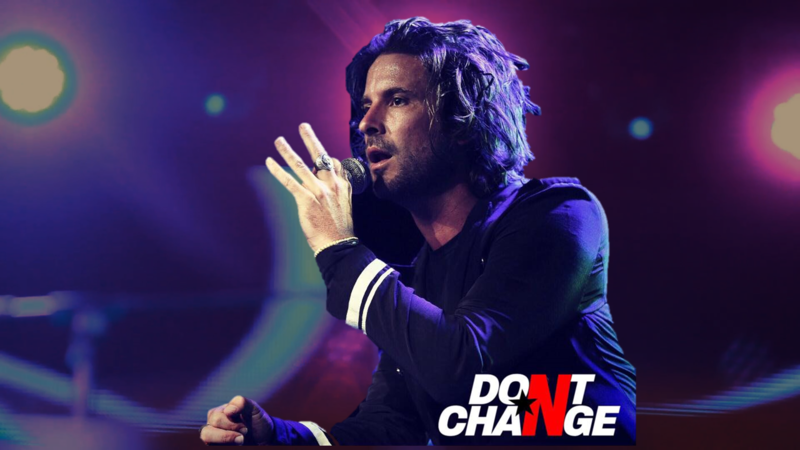 Don’t Change – Ultimate INXS brings to life the music from every INXS album. A must for every fan and lover of live music.Be sure to have your dancing boots on for a full night of fun. They will be supported by local band, Orange Whip. Doors open at 7.00pm. Don’t miss out. Secure your tickets today at the link below.